Imagine a plush, cushiony styling foam that literally inflates hair with weightless volume – minus the crunchy nonsense that many mousses are known for. 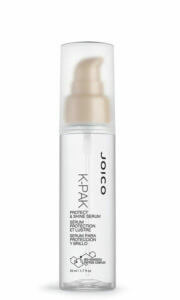 Then throw in exceptional body and bounce while protecting hair against damage. You get all of the above—and more—in one mighty can of K-PAK Thermal Design Foam. Great for anyone looking to add plush body and bouncy movement to hair. The only mousse I can use. I have the world’s curliest hair and only use salon-grade products and this is the only mousse I will use. Big, bouncy, brilliance is just a dollop away. Directions: Shake can well. Apply a good-sized amount of foam to clean, damp hair. Blowdry with a round brush or diffuser for extraordinary volume. Amino Acids that specifically target the damaged areas. 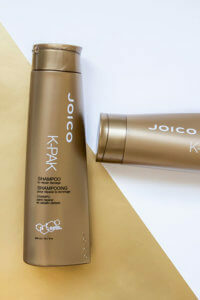 Packed with antioxidants to help protect hair from environmental damage. I think this is good if you can sample it first. 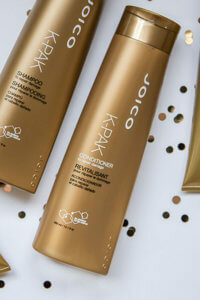 I love this product and have a hard time styling my hair without it!